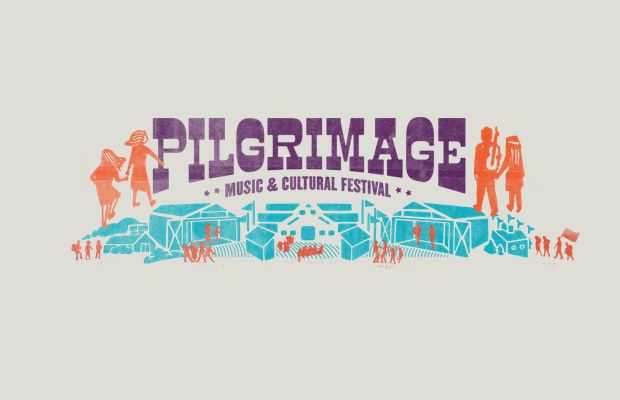 The success of the inaugural Pilgrimage Music & Culture Festival in nearby Franklin this past fall was evident for most in attendance, so it is exciting news that the local fest has announced a return to the Park at Harlinsdale Farm for a second year on Sept. 24 & 25. While this news is not a complete surprise, it is good to hear words of praise coming from city officials, including Franklin Mayor Dr. Ken Moore calling the event a “huge success.” While we are likely still a few months away from a lineup announcement and ticket on-sale, your calendar should already be marked for what organizers promise will be bigger and better in 2016. If you didn’t make it down last year, head below to check out a highlight video of the inaugural event that has us already reveling in nostalgia.